Immigrants and Refugees Aren’t Strangers; They Are Part of Your Family. 1. All of humanity is related as one family. 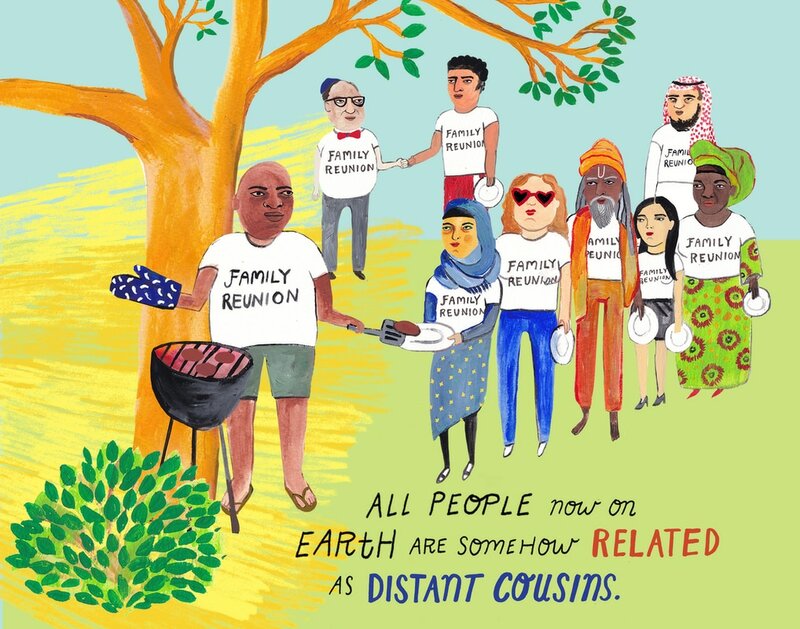 Genetic studies prove that you are related to every single other person on Earth as a distant cousin. Our most recent common ancestor lived about 3000 years ago. All humans, genetically speaking, are 99.9% the same, despite a great diversity of physical traits, ethnicity, and culture. 3. We all share the same mother. 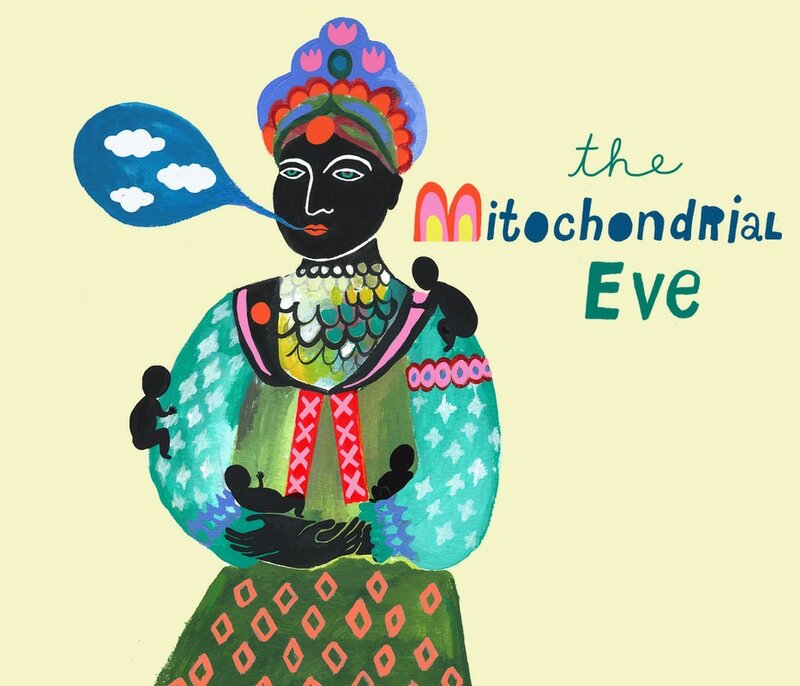 All people living on Earth right now can trace their family lineage through their mother’s side back to a single female ancestor, known as the “Mitochondrial Eve.” This mother of humanity lived about 200,000 years ago, in what is now Angola, Africa. 3. We were all created in the stars. 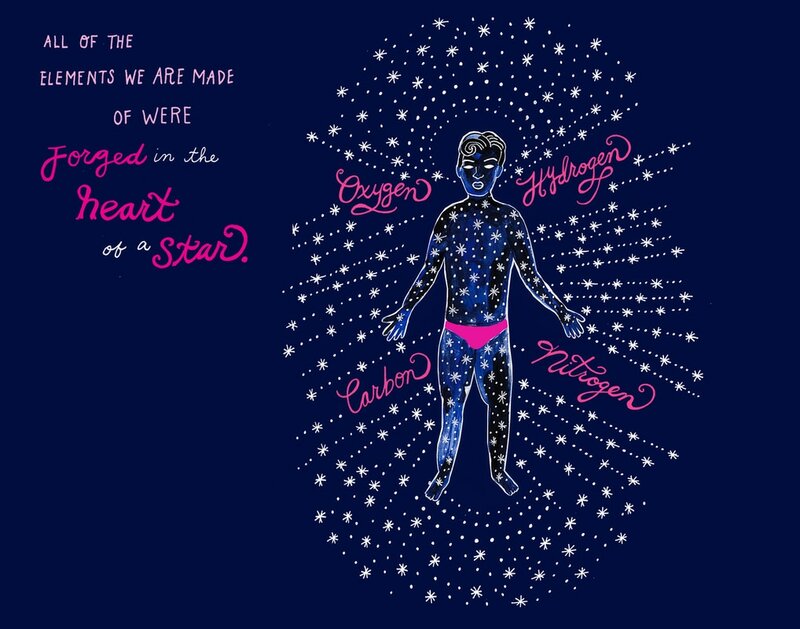 All of the elements that form your body were forged in the heart of a star, billions of years ago. These elements were expelled across the universe during a supernova explosion, and later clumped together to form Earth and all life as we know it. All humans share this same cosmic heritage. 4. We exchange microbes every time we are near each other. Your unique mix of microbes (which includes bacteria, yeast, and cells) hovers in the air around you in the form of a “microbial cloud”. 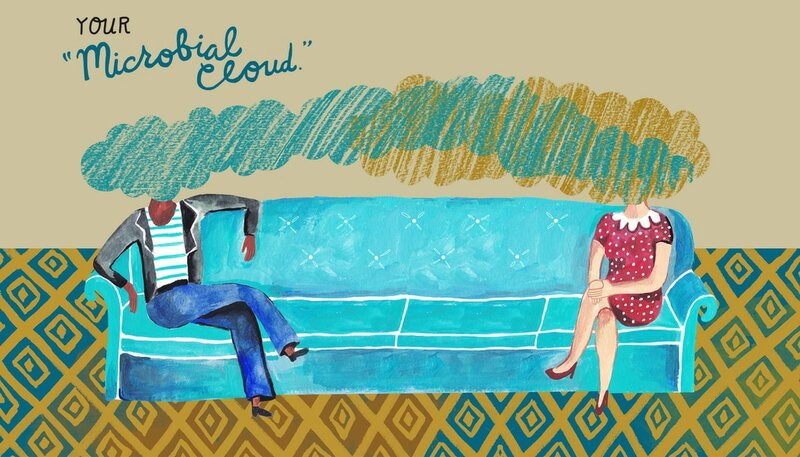 Every time you move and breathe, microbes shoot into the air and are exchanged with others who are near you. In turn, their cells are absorbed into your body and become a part of your microbial mix. In this way you are more intimately connected with nearby strangers than you ever imagined. 5. 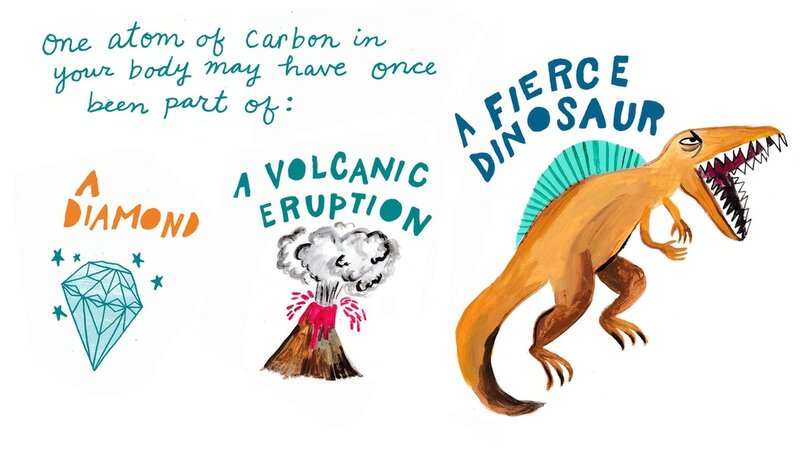 We all exchange atoms of carbon with the rest of the biosphere. All of the elements in the biosphere cycle through us an connect us with all life on Earth. One atom of carbon in your body may have cycled through other people and things you interact with every day. 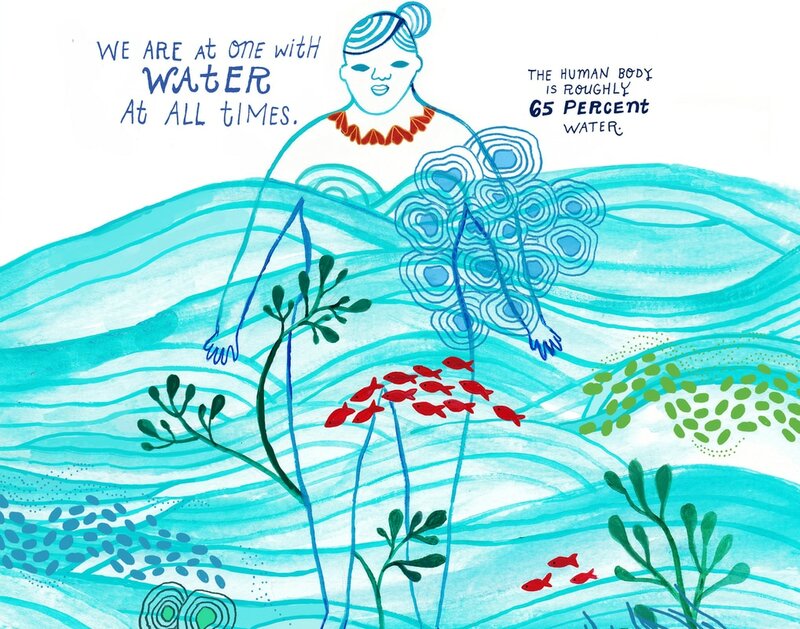 The human body is roughly 65 percent water. The water you flush down your toilet has just embarked on an epic journey, where it will most likely be purified and become someone else’s drinking water (Likewise, your drinking water has its own history of all the other humans who have used it). Our solar system is just a tiny part of the Milky Way galaxy, our galactic neighborhood, which is roughly 100,000 light-years across. 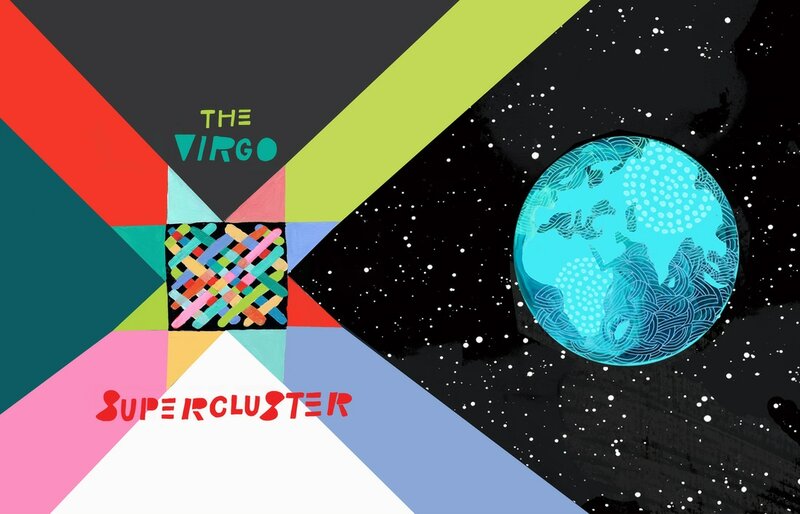 The Milky Way is part of a larger group of galaxies called the Virgo Supercluster, which contains about 100 galaxy groups and clusters. Let's give some love to our human family with whom we share our planetary homeland! 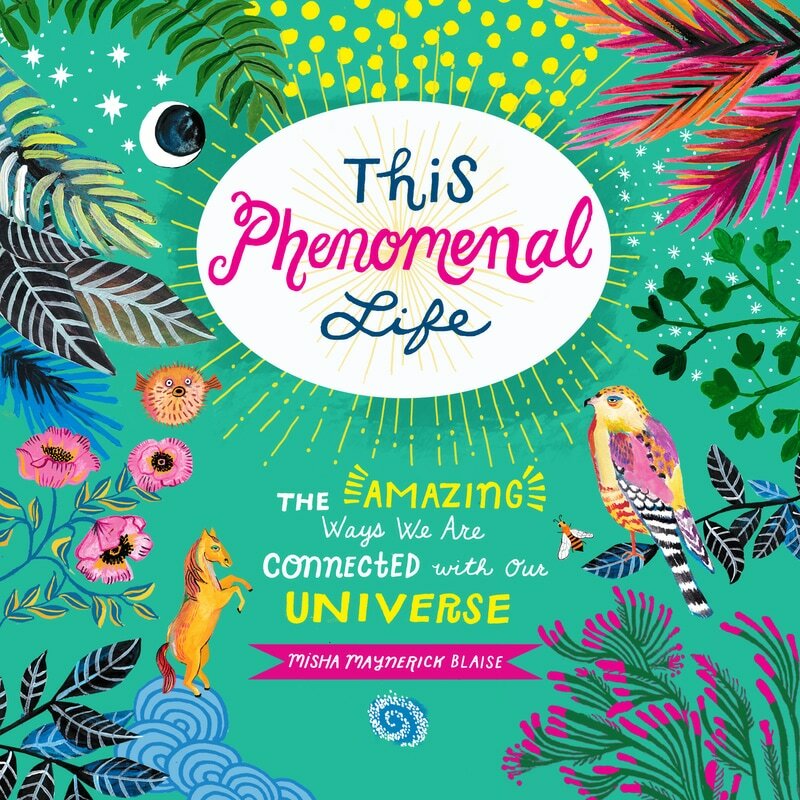 Entertaining, colorful, and deceptively full of facts, This Phenomenal Life tells the story of the wondrous ways that humans are always completely at one with our surrounding world. From the vast galaxies above to the miniature microbes within, humans are organically connected to the complex cycles and mysterious processes of our universe. Available on Amazon ​and at your local bookstore. **Starred Review** from Publisher's Weekly!